About us. Meet the staff at R.A. Atmore & Sons. 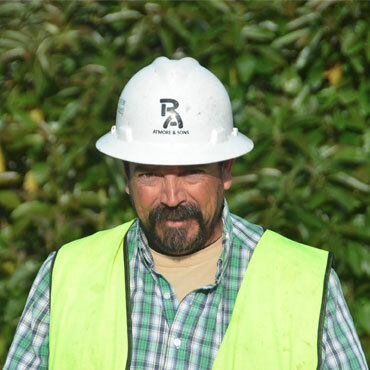 Mr. Atmore has 23 years’ experience in the landscape and construction industries. He has managed a wide variety of habitat restoration, mitigation installation, non-native plant removal, fuel load reduction, and erosion control installation projects. He holds a California General Engineering Contractor’s License (#778147-A) and a Qualified Applicator’s License (#31104) from the Department of Pesticide Regulation. 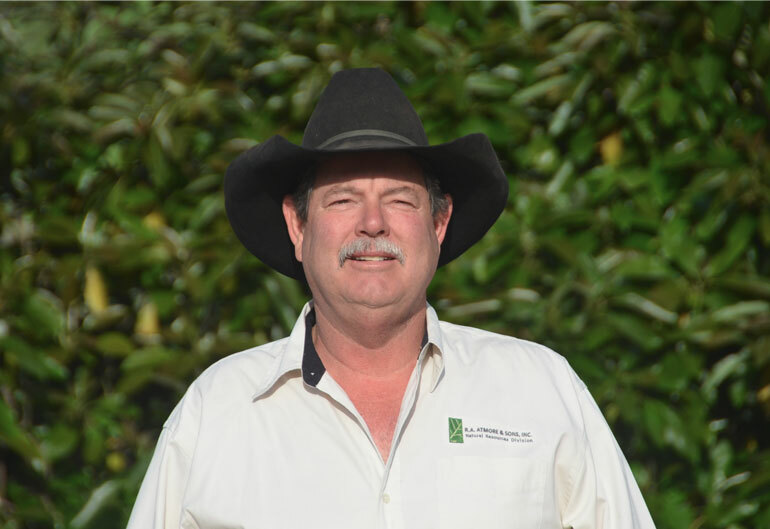 Mr. Atmore also provides stewardship for over 7,000 acres of open space and rangeland in the Ventura foothills and maintains a 350 head cow-calf operation on the property. He works with the Ventura County Fire Protection District on large-scale fuel modification projects and is President of the Central Ventura County Fire Safe Council. 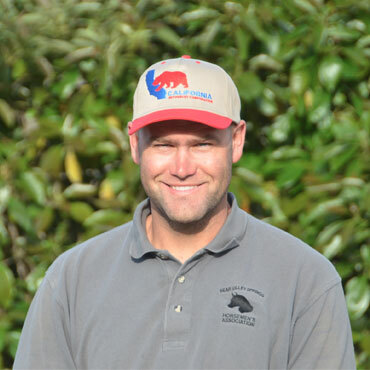 He is a Director of the Ventura County Contractor’s Association, a member of the Ventura County Farm Bureau, the California Cattlemen’s Association, the California Invasive Plant Council, and the California Native Grasslands Association. Mr. Atmore received the 2011 Award for Excellence in Agricultural Stewardship and Sustainability from the Ventura County Resource Conservation District. 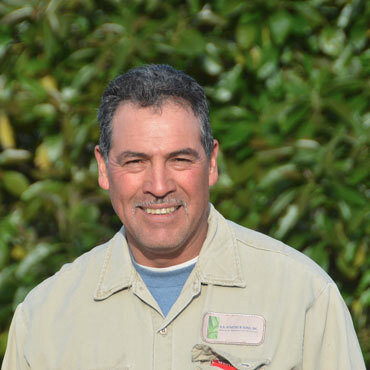 Mr. Ramirez is an experienced vegetation management specialist and equipment operator. He has been with RA Atmore for over 20 years. His specialty is in invasive plant identification, removal and habitat restoration techniques. Mr. Madrigal is the chief hydroseeder operator and crew leader. He also has extensive experience in vegetation management and erosion control installation. Mr. Perez is a long-time employee. He is adept at many kinds of vegetation management techniques, skilled in installation of a variety of erosion control materials, and specializes in oil field vegetation management. Mr. Hensche has many years of experience in the construction industry as well as the Forest Service. He is heavy equipment operator and is well-versed in construction trades. 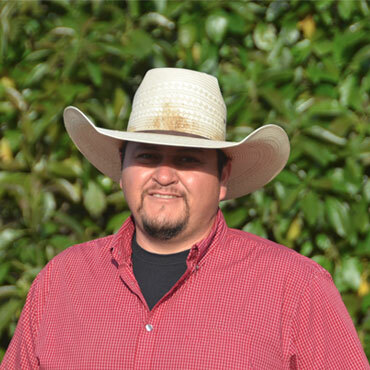 Mr. Perez-Aguirre is a long-time employee of R.A. Atmore & Sons. He is adept at vegetation management, skilled in installation of a variety of erosion control materials and serves as a lead facilities manager. 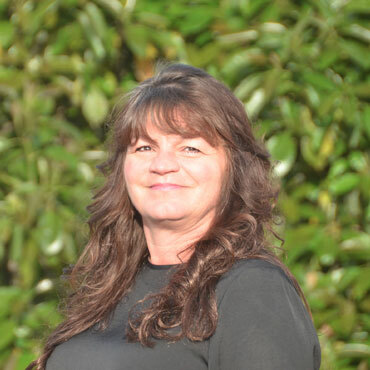 Mrs. Jackman is our lead office manager and company bookkeeper. She has extensive experience in working for contracting and construction companies. 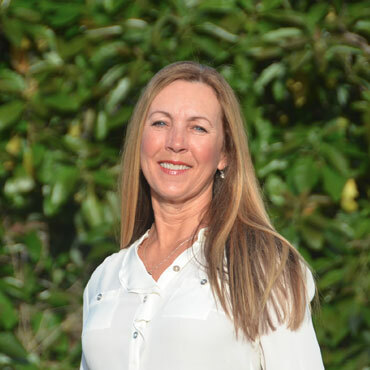 Mrs. Stoll assists with management and daily business administration, customer service and specializes in policies and procedures for RA Atmore’s work in the oilfields. 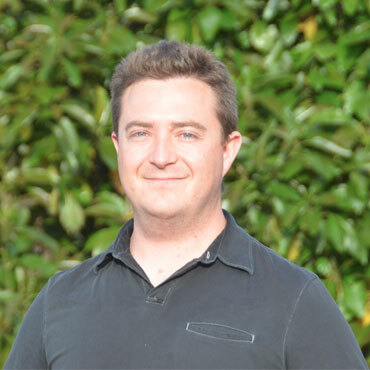 Mr. Lydon is one of our newest additions to the R.A. Atmore team. He oversees project management, assists with procurement and GIS Mapping duties in the RA Atmore Natural Resources Division. 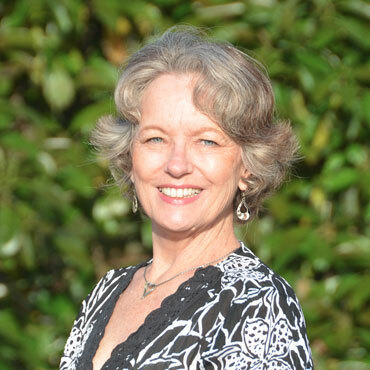 Mari is our administrative assistant who has worked with RA Atmore for over 10 years. She is involved with job safety and training, customer service and day to day operations. 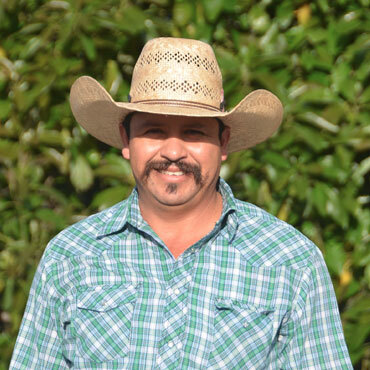 Alfonso has been with R.A. Atmore & Sons for 10 years. He is a seasoned Foreman and oversees many of our field herbicide application projects.